Update: Scroll down for a summary report and social media highlights from the workshop. The Pembina Institute hosted a workshop for leaders from the social housing and retrofit sectors. 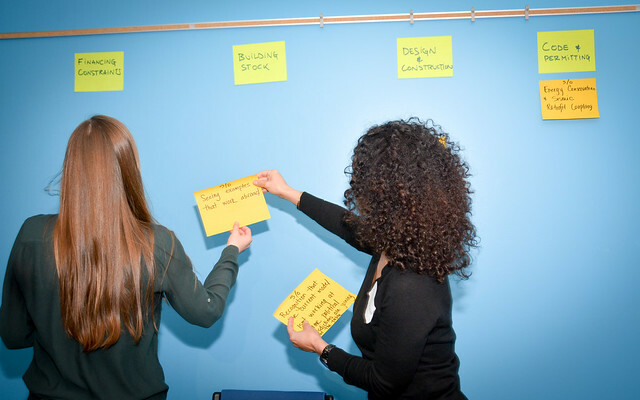 Participants explored how supply and demand for retrofit services can come together in the form of an affordable net-zero energy (or net-zero carbon) retrofit solution that can be scaled across the low-rise residential sector.